Sunseeker is a British luxury motor yacht manufacturer, with headquarters and main assembly facility in Poole Harbour, Dorset. The company has been making motor boats since 1969 and is the largest UK-based luxury yachtmaker. 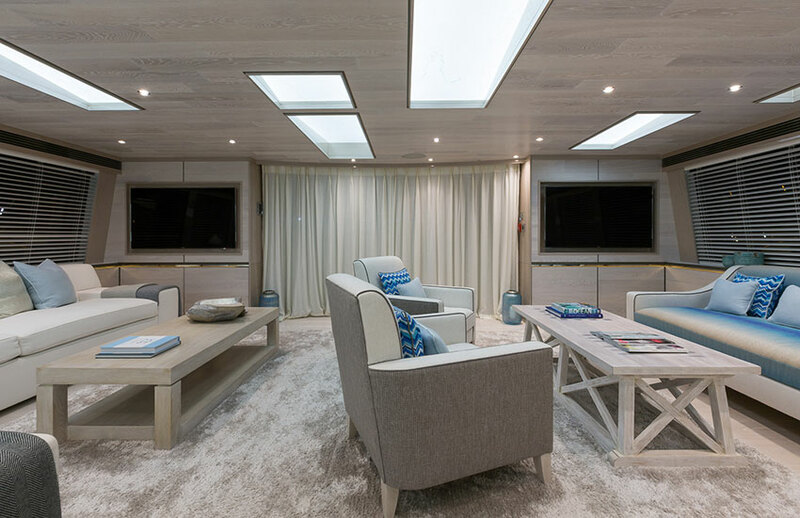 Tekne’s scope of works for Thumper’s interior included the styling, manufacturing and fitting of an Onyx backlit bar, bespoke fitted shelving units, bespoke vanity units for the bathrooms, luxury fitted console units and a complete fitted office/study. The complete interiors are highly detailed, encompassing bright materials of leathers, pale timbers, metals and semi precious stones. 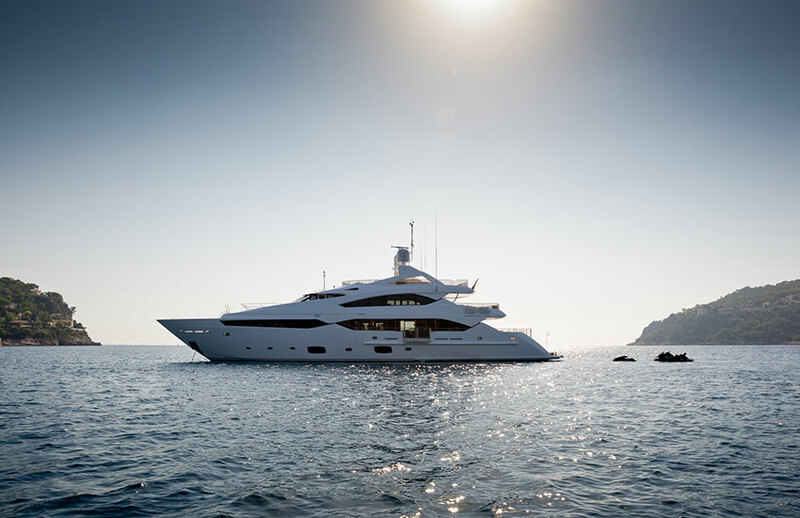 The superyacht accommodates up to 10 guests with 5 spacious rooms, including a luxurious master suite, 2 double and 2 twin cabins. Tekne feel privileged to have worked with such a prestigious local yacht manufacturer.